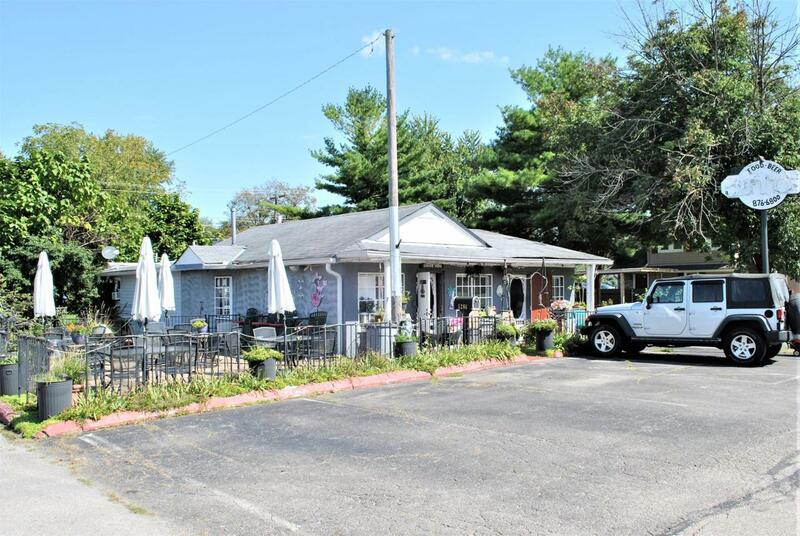 Business is open until SOLD..Thriving business opportunity in the HEART of OLD HILLIARD HISTORICAL DISTRICT!! Currently used as restaurant/bar with liquor license (incl. ), HUGE patio, & residence in the back! EXTRA LOT INCLUDED for expansion or parking! Perfect opportunity to run your small business at home, or convert to larger business! All asphalt paving. Pizza ovens with conveyor, TV's, stove w/vent hood, dough mixer, refrigerator, freezer, prep stand, all remaining inventory can stay. New windows installed in 2000. Walking distance to Rails and Trails! Pole signage! Seller open minded for a lease option to buy.